The ‘sepoy revolt’ was among the first fully photographed wars in the history of documentary photography in India. 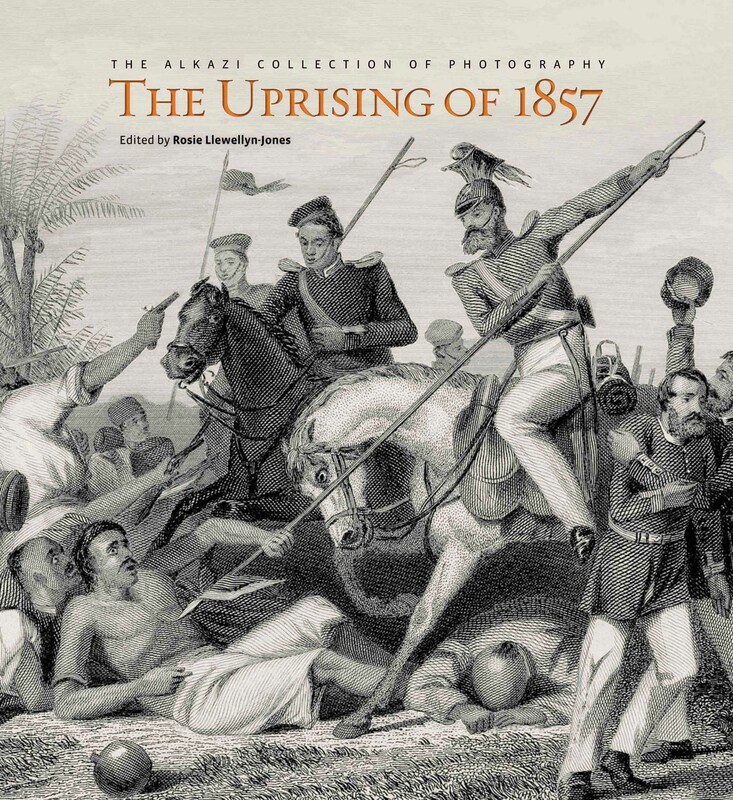 This volume offers multiple perspectives on the ‘Ghadar’ or Uprising of 1857, and deconstructs the grand narratives associated with colonial historiography. Using rare archival photographs from the Alkazi Collection, together with supplementary visual material, these essays re-evaluate the ‘evidence’ and official reading of the Uprising. Linked accounts negotiate ‘Mutiny’ landscapes and architecture: the internal dynamic of the rebellion decoded through topography and monuments, including memorials, cemeteries, churches and forts, as well as the sites of appalling atrocity and retribution—besieged barracks, burning villages, gallows at crossroads and looted palaces. Along with rebels, British troops and their determined generals, and various professional and amateur photographers caught up in documenting the turbulence, the dramatic vista of the Mutiny in these essays is also inhabited by a range of significant characters central to the action, including the warrior queen Lakshmi Bai, the exiled last Mughal Emperor Bahadur Shah Zafar and the poet Mirza Ghalib.